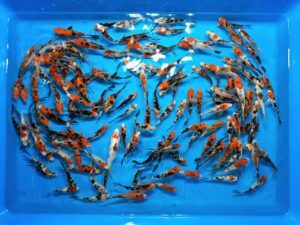 Assorted 3 inch Butterfly Koi Free Shipping! 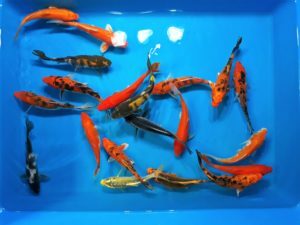 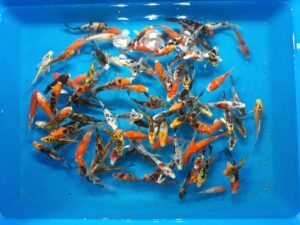 Assorted Pond 3 inch Koi Free Shipping! 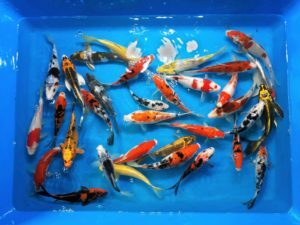 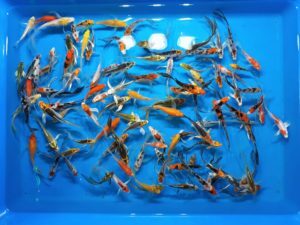 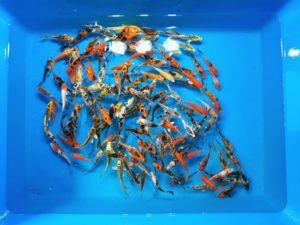 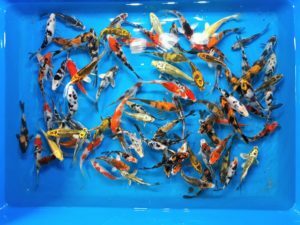 Assorted 5 inch Butterfly Koi Free Shipping! 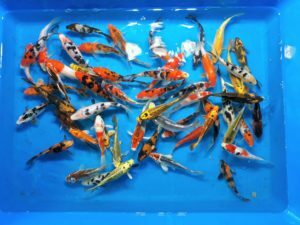 Assorted Pond 5 inch Koi Free Shipping! 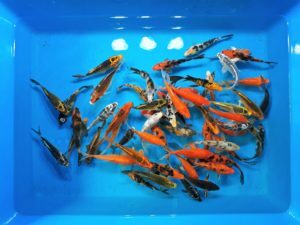 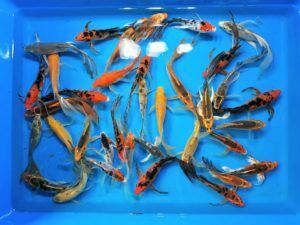 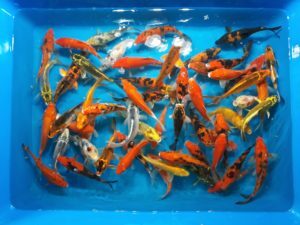 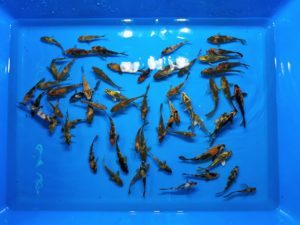 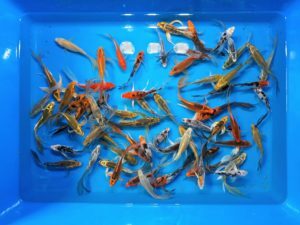 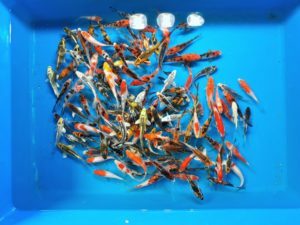 Assorted Pond 4 inch Koi Free Shipping!